When it comes to headphones, I pretty much use nothing but wireless ones now. Despite the fact that some thing using wired headphones make your music sound better, I’m more of a convenience person and not having any wires in my way where they could get yanked or tangled is more than enough reason for me not to use them. 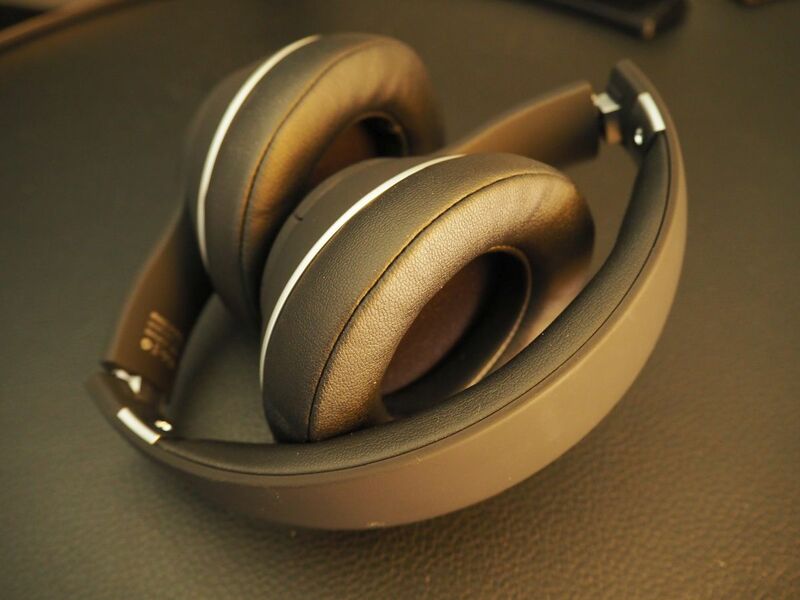 I’ve been pretty happy using wireless headphones over the years and have often been asked if you need to buy more pricey models to get the best sound. My answer to that is no. While I do have several headphones that are up there in price and yes they sound really good, I also have some really inexpensive ones too that sound just as nice and look pretty darn good. Take for example this Tribit XFree Tune. These things are super cheap, but they don’t look it nor do they sound cheap either. The Tribit XFree Tune are pretty well designed. It’s an over the ear design and you would think that at this price point, it would feel pretty cheap but that’s not the case at all. The frame seems to be made of plastic, but is really sturdy and solid. It’s coated in a soft touch material that gives it a nice smooth feel. There’s also generous amounts of padding on the top band which is a nice plus. 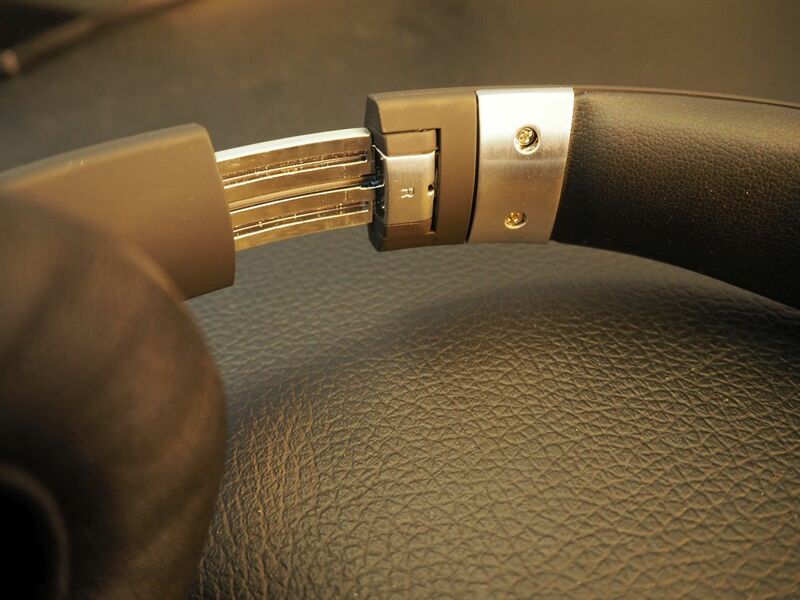 Unlike cheaper headphones, it even has metal parts. The hinges are made of metal so I’m not worried about this ever snapping apart. 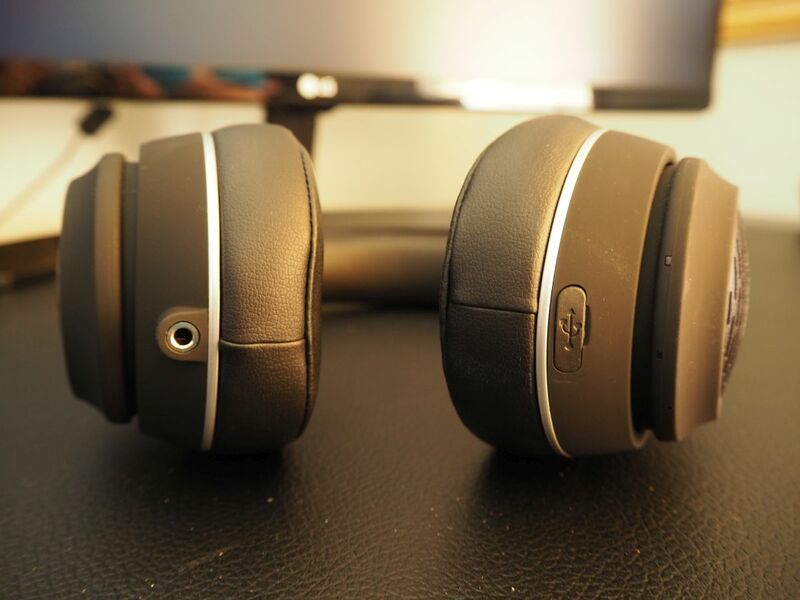 The ear cushions on the Tribit XFree Tune are plush and soft thanks to the protein leather cover. They feel good on your head and fit comfortably around the ears. They also form a nice seal around your ears so that outside noise doesn’t leak in. The only issue with the ear cups however are they aren’t quite as adjustable as other headphones so the fitment might not be completely 100% depending on your head shape. 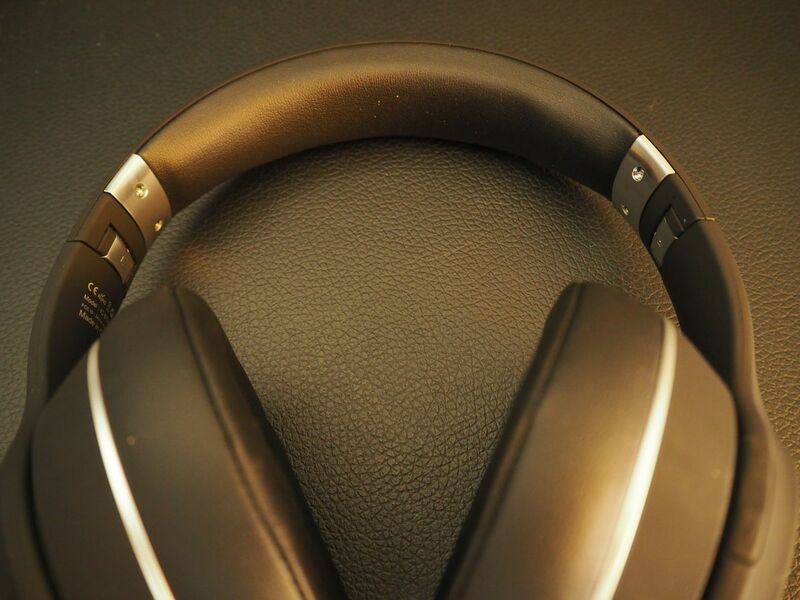 Buttons are located on the right side of the headphones and include the power button on the front side and the volume buttons on the rear side. For travel, the Tribit XFree Tune features a foldable design and makes storage easier. 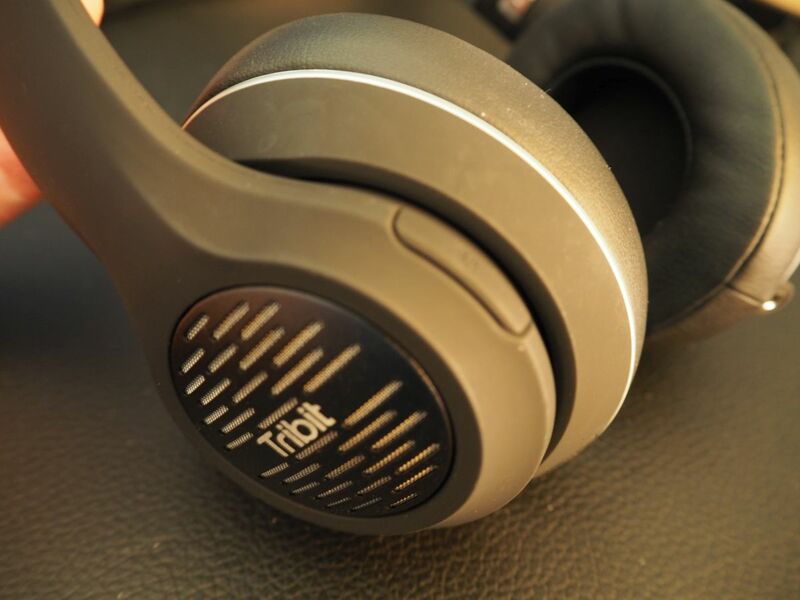 The Tribit XFree Tune features dual powerful 40mm SoundStage Drivers that are said to deliver true-to-life sounds. In my experience with these, it’s not a far off claim. They sound very good in my opinion and feature rich, dynamic sound with a good amount of range. Again, I’m no audiophile but these provide a hefty amount of bass and really clear and crisp highs and mids. It’s got good range and pretty much all the different genres of music I threw at it sounded pretty good. As stated above, the ear cups provide some really nice passive noise isolation where you won’t really hear much of the outside noises while your music is going. This keeps you immersed in your music so you can drift off into your thoughts. 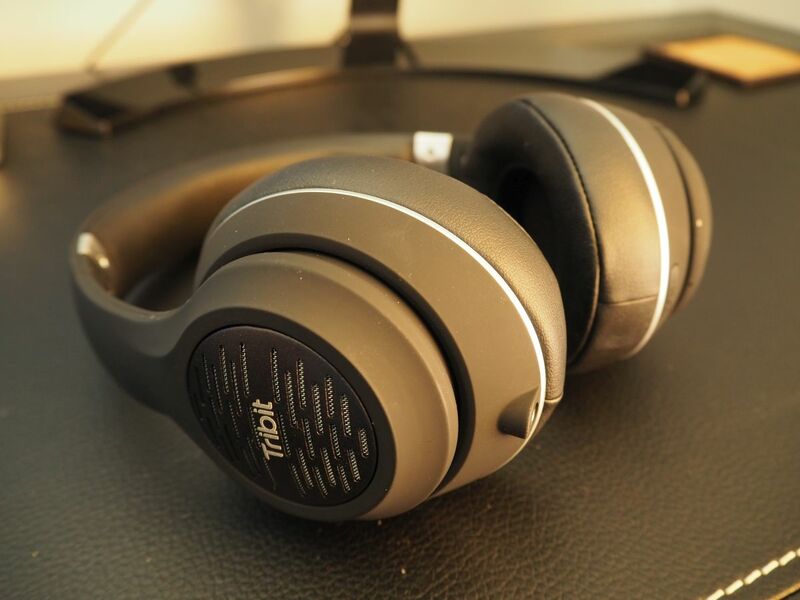 The Tribit XFree Tune I believe proves that you don’t need an expensive pair of headphones to get great sound and looks. It features most of the latest technologies including Bluetooth 4.1 as well as a battery that can apparently last for about 24 hours. I don’t know if it’s true or not, but I do know I haven’t had to charge mine all that much. Overall, I really like these. They’re made really well and feel as solid as any other expensive pair of headphones and I can really appreciate the materials used. I think whoever picks these up will really like them and the fact that these are as inexpensive as they are is pretty unbelievable.